The 4B11Ts performance is very impressive right out of the box, however there is always room for improvement. 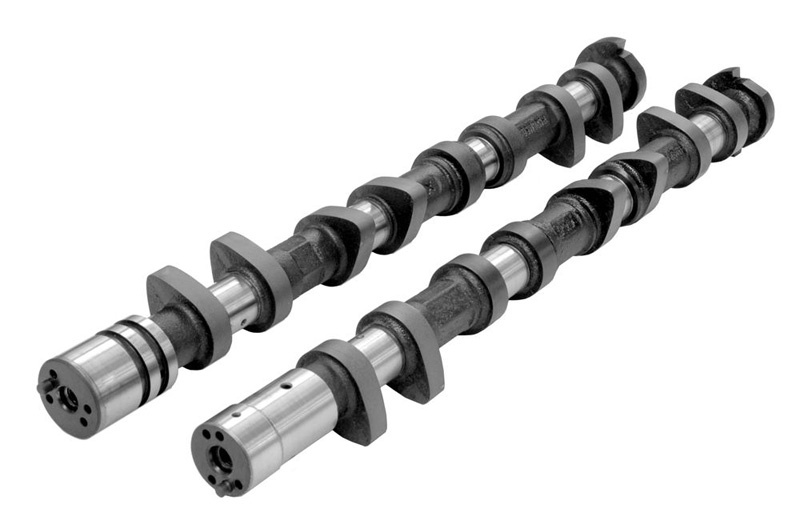 Older style camshaft designs used on the 4G63 are not ideal for the 4B11T and the new engine requires a different approach to camshaft profiles. The new Cosworth MX1 camshaft set will unleash additional performance and increase power across a large portion of the power curve. 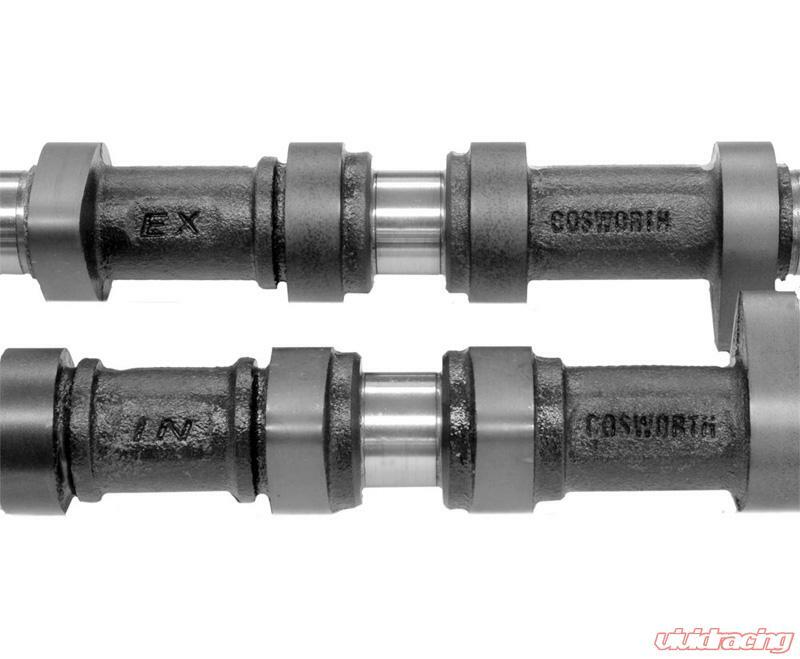 The Cosworth MX1 camshafts are ground from new blanks and have been engineered to be compatible with the original valve springs. Sold in matched pairs.